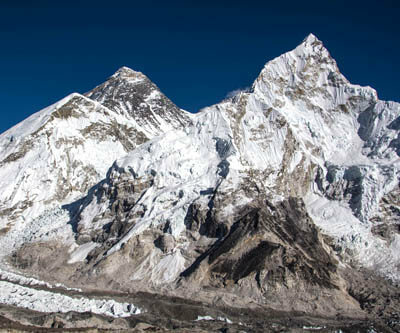 Welcome to the Himalayan Country, Nepal !!! 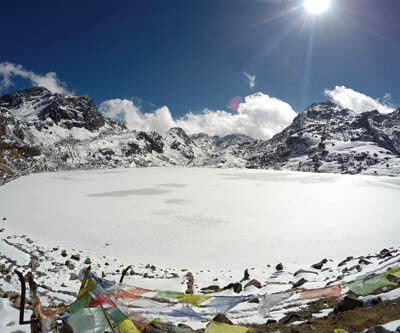 This section is inclusive of the most significant of all adventure trekking holiday packages in Nepal. These holiday trips, showcased under this category, are less frequented by trekkers, have unsoiled culture and religion, and are as pristine as it can be and showcases beautiful mountains. 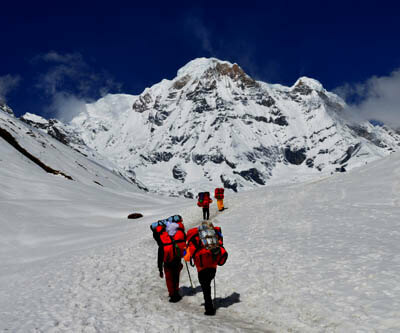 If you are in search of the best trekking company in Nepal and for adventure trips which are new and not staple, you may want to browse packages under this category. For no hassle booking and a quiet holiday in the Himalayas, browse adventure holiday packages here! 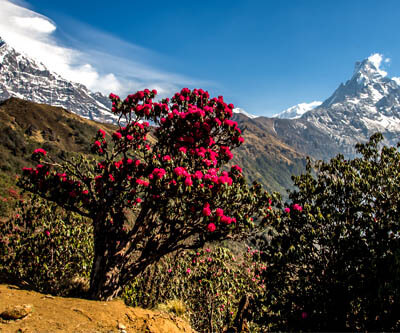 There are several destinations, plenty of holiday style and several adventure trekking packages that could easily confuse you on where to venture as next adventure holiday in Nepal. 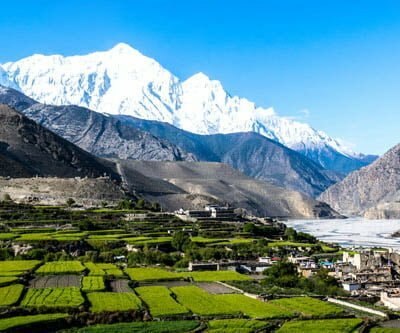 However, for your convenience and ease, we have come up with few best selling holidays in Nepal that comprises of adventure, culture, village life and irresistible mountains. Choose from the following holidays and save time! 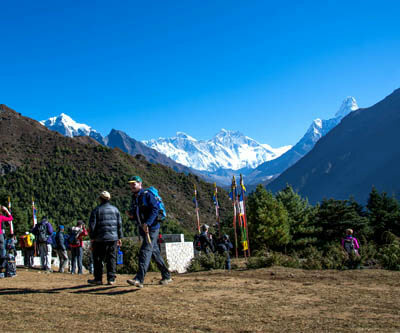 Crown earth trek, one of the best trekking company has combined the experience of around 20 plus years in adventures holiday activities, inbound tours and short treks in Nepal. 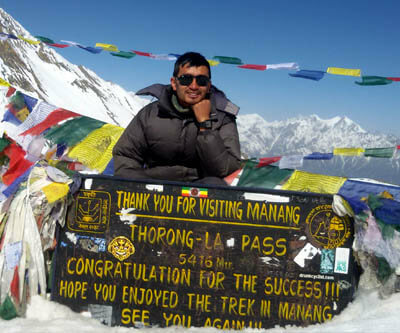 We are committed to show sights that most tourists fail to see having travelled on your own or with any other random trekking companies in Nepal. We take you to off the beaten trail to beat the influx as well as to show you the unexplored 123 ethnic communities, cultures, languages and their way of life. In these years we have ventured to every corner of Nepal, from the rural most Dolpa to the lowest part in Terai in order to show you the most beautiful aspect of the country.